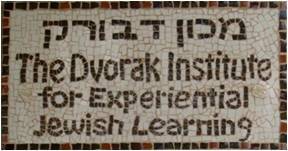 Udi lectures on Political Philosophy, Global Processes and Secular Judaism. He has a doctorate in Political Science from Haifa University and a certificate in Group Facilitation from the Kibbutzim College of Education, Technology and the Arts. Udi founded and managed the program “Reim”, an organization working with groups of children, youth and adults coping with learning, communication and social challenges. 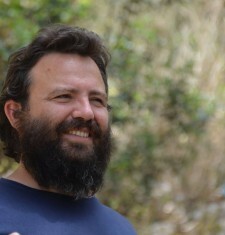 For three years, Udi also headed the Arava Mechina in Paran in southern Israel.